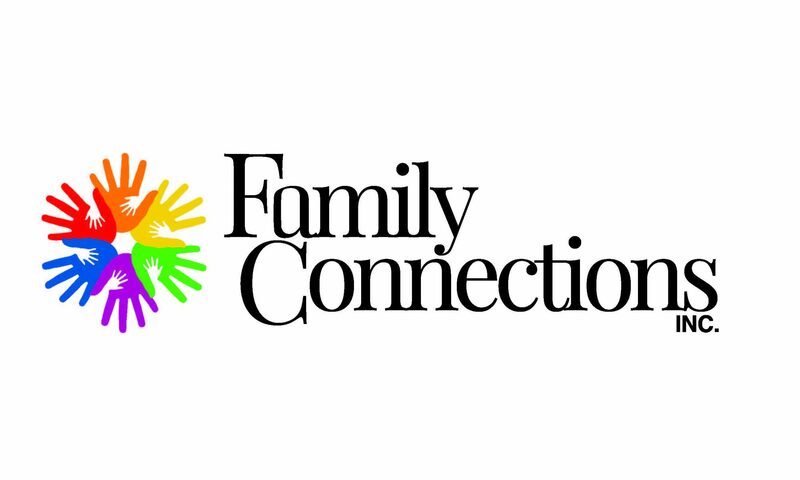 Wisconsin Council on Children & Families (WCCF) – Family Connections, Inc. The WCCF is a nonprofit, multi-issue child and family advocacy agency. The Council’s mission is to ensure that every child in Wisconsin grows up in a just and nurturing family and community. They are continually advocating for effective health, economic security, safety, education and human service delivery systems.